This book looks at some of the biggest problems we have in our country today. The problems that are listed in these chapters are nothing new to any of us. We talk and complain about them all the time with our friends, neighbors, and spouses. The difference is, in this book we talk about how to fix them. But what can we do as individuals? Nothing, but if the American People come together, we can take back our country. How? By forming a new political party (The Common Sense Party) that has one purpose, to always do what is in the best interest of the American People and their Nation. 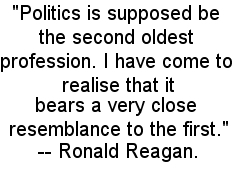 By using the principles of “Common Sense” we can replace our politicians with average Americans who will work as Public Servants and not as politicians. 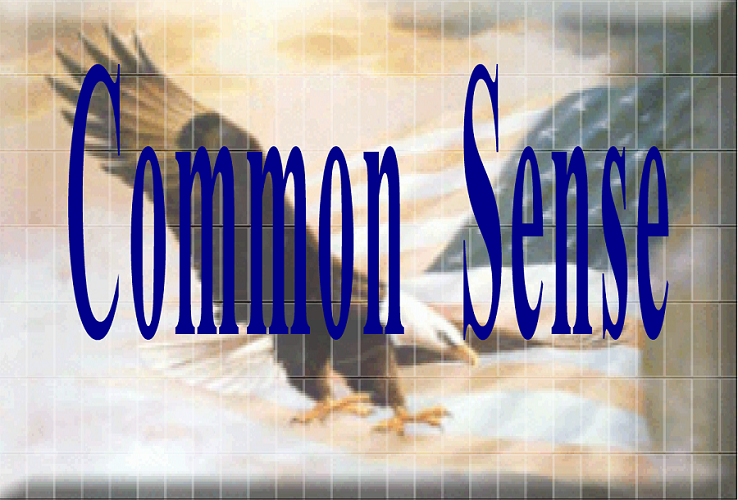 “Common Sense” will allow Americans to have a real voice in their government and to have each vote count. Read the book and start thinking of ideas on how you can make your nation better. Copyright © 2008 Smartview Publishing All Rights Reserved.